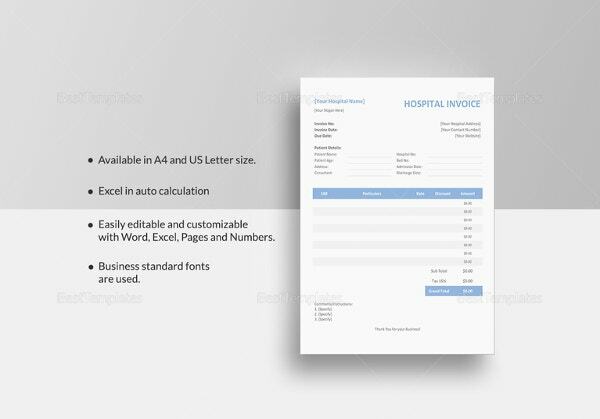 Invoice Templates – 53+ Free Word, Excel, PDF, PSD Format Download! 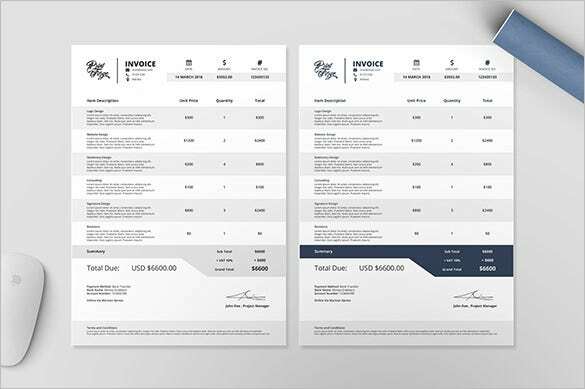 With our selection of invoice templates you don’t have to go anywhere else looking for invoice designs, We have compiled the best samples for you right here on this page. 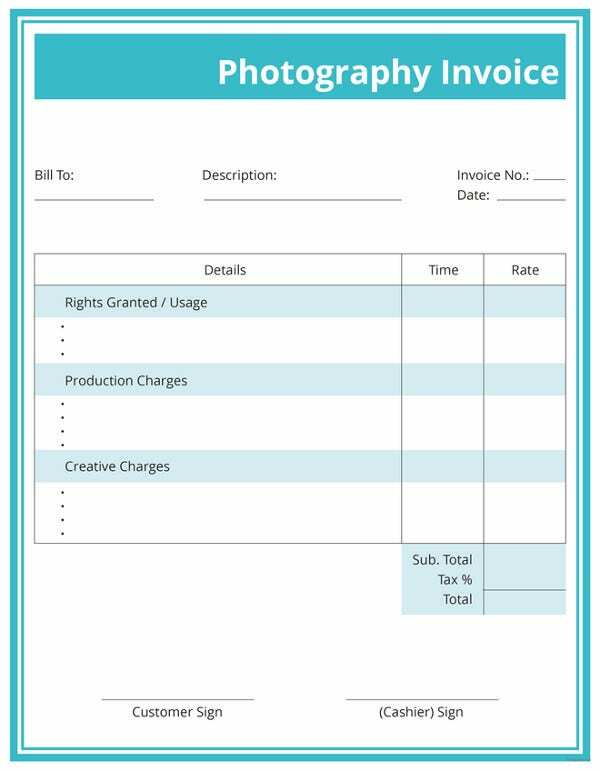 In business, an invoice is an important and necessary piece of document. 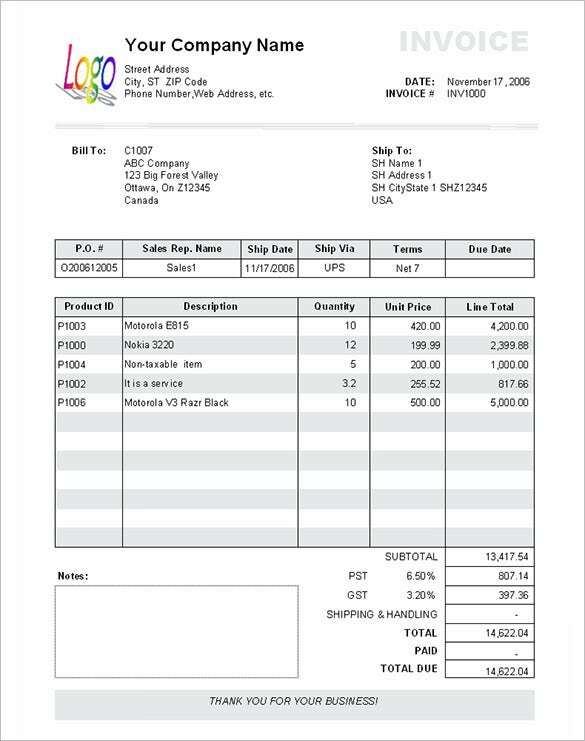 It is evidence that a transaction has taken place. 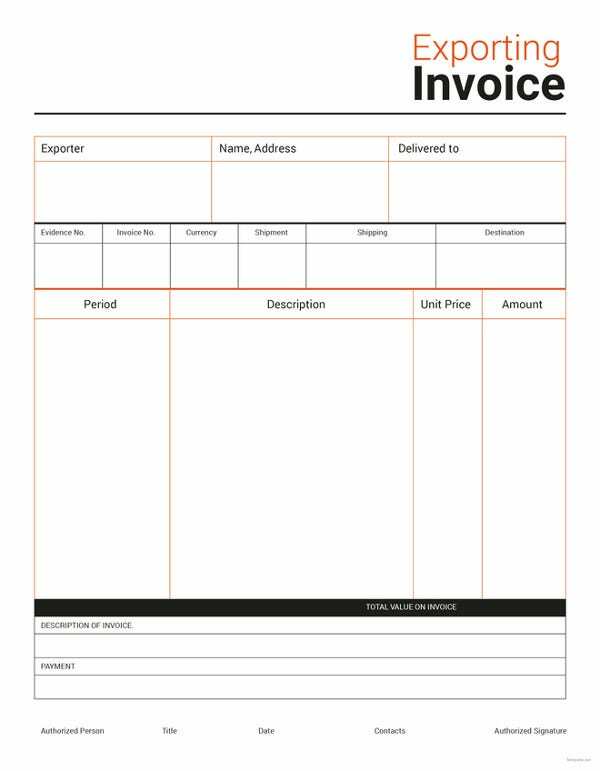 If you think your business requires you to introduce the activity of invoicing, worry not, our invoice templates will make it easy for you. 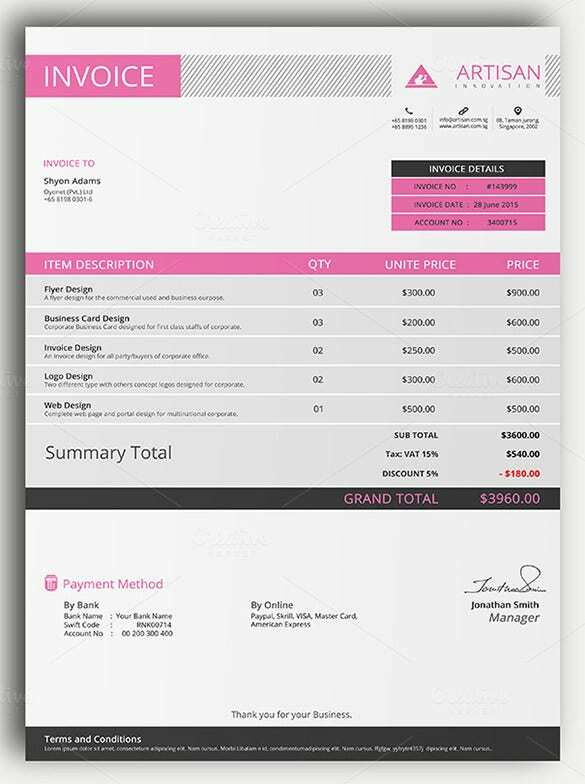 The layout and design of each invoice is easily editable. 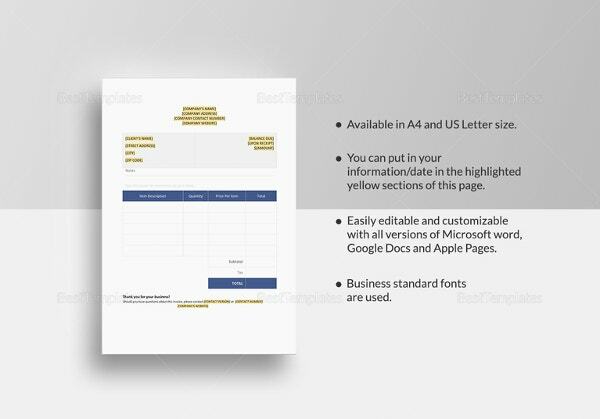 Most sample templates come with pre-designed layouts with details pertaining to the product/service. 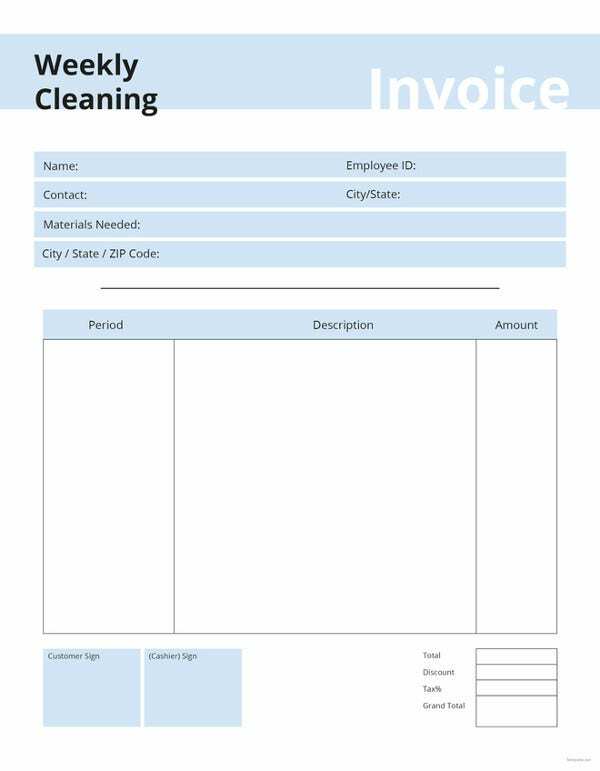 This can prove to be problematic and to bypass this avoidable problem we bring you blank invoice templates. 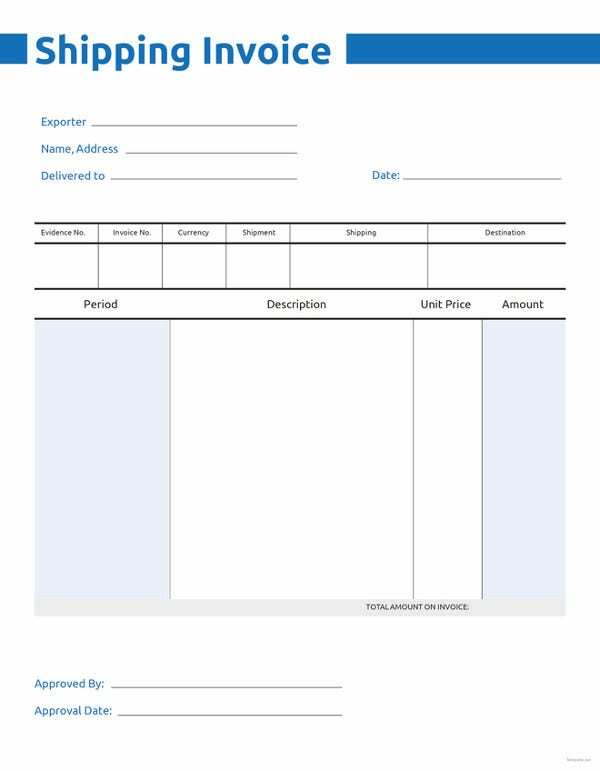 Add columns with specialized details; format the header as you wish. 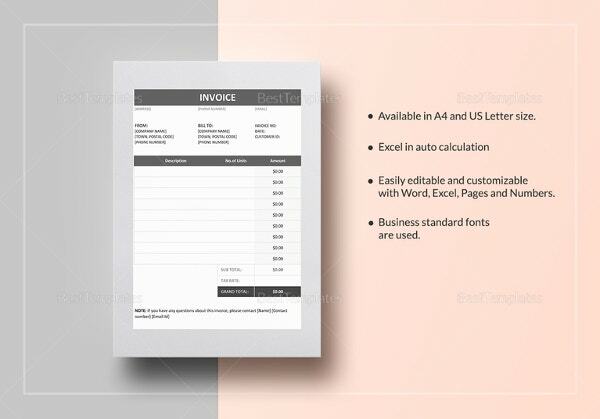 These word doc templates will give you the freedom to design your invoice any way you want. 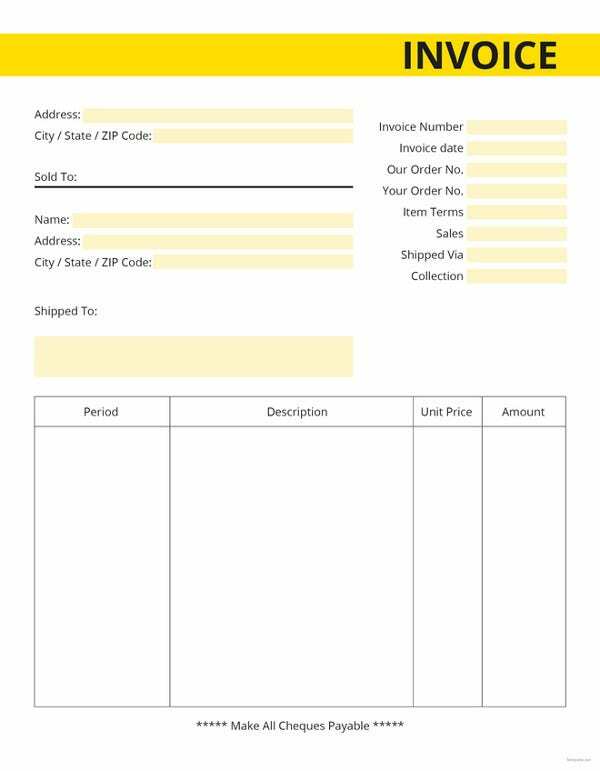 Invoices are necessary for all businesses not only because it gives it a professional look but also because it works as a proof of sale. 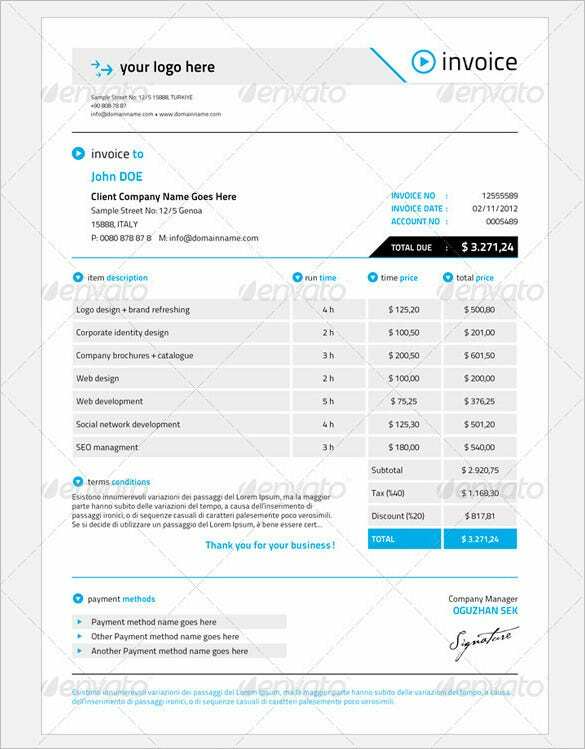 Thus, knowing how tedious chalking out an invoice from scratch can be, we bring you sample invoice sample templates that can be put to use just by doing a simple download. 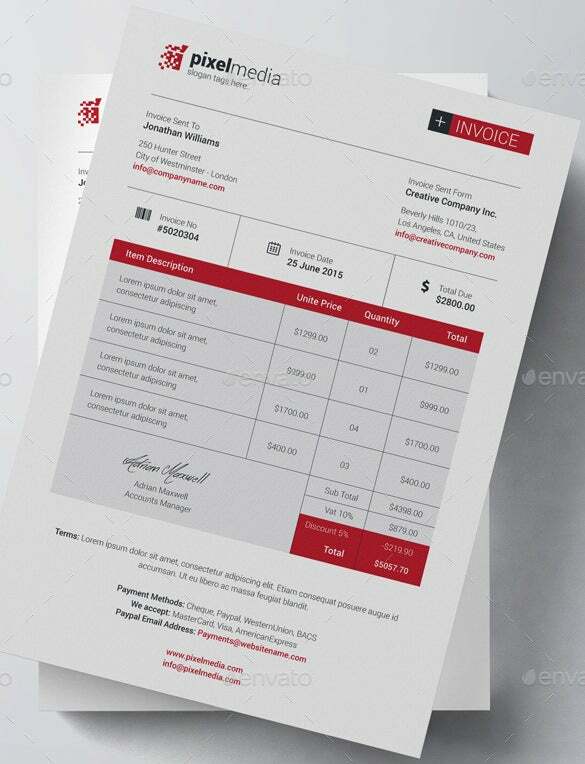 Choose from our varied range of invoice template examples. 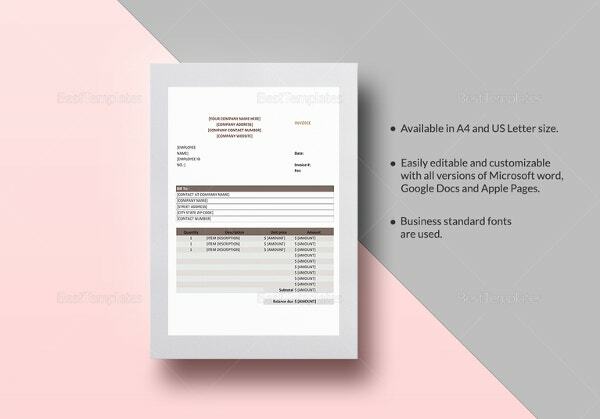 These word doc templates will allow you to select the most suited template for your business from its many options. 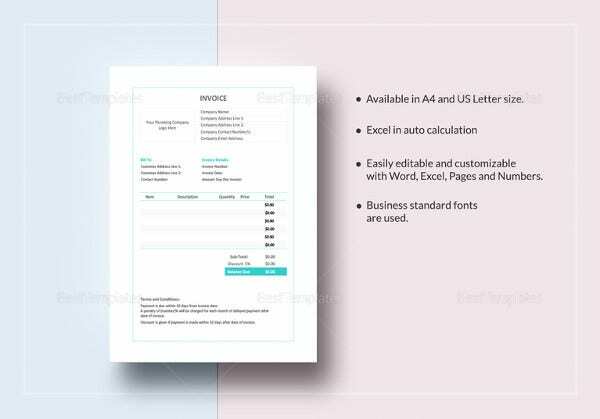 These examples are sorted according to various business types, and they come with numerous features that make your invoice sheet look well presented and professional. Download them now! 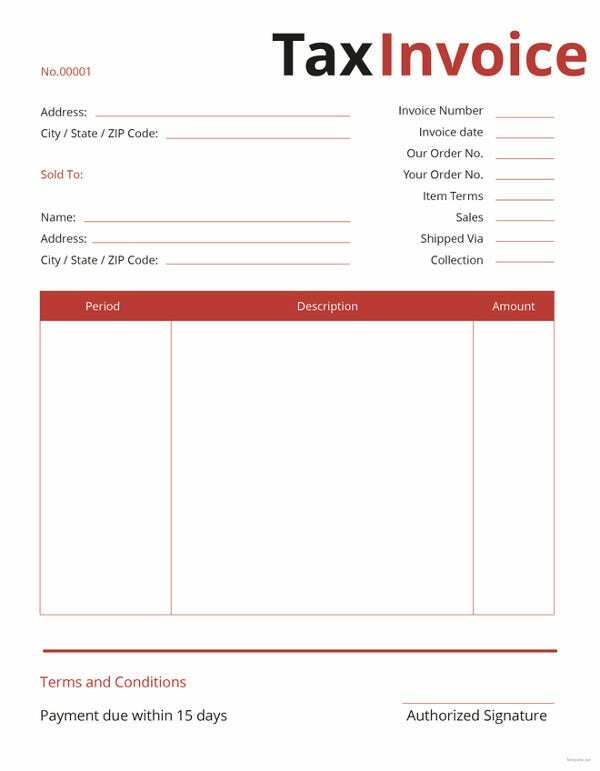 Invoices generally come with labels such as product name, price, product serial number etc. 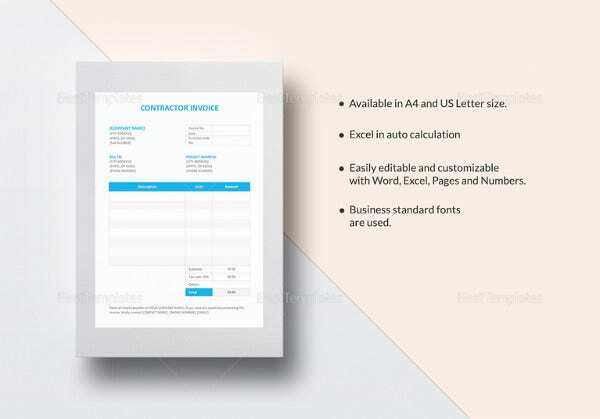 Our template format types will allow you to both choose from and customize many invoice sample templates to suit your business needs. 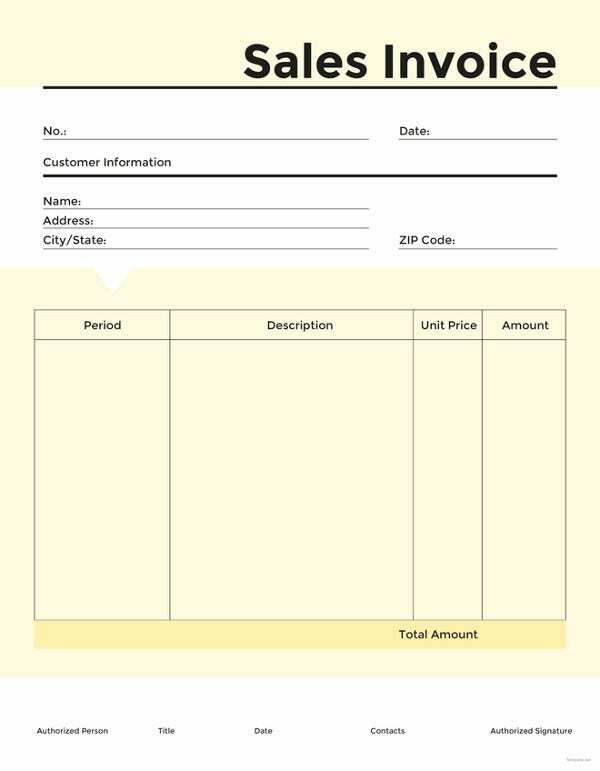 Add logos, date stamps, signature field etc. 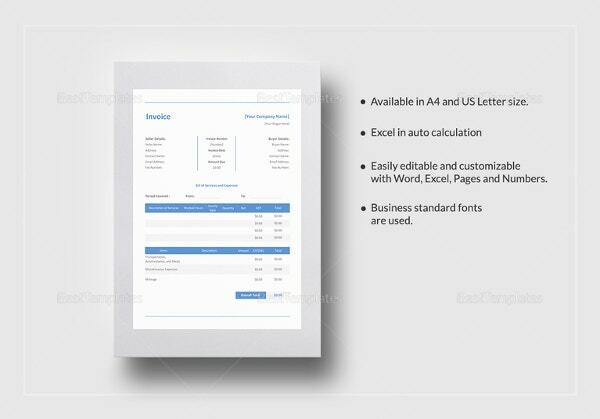 to make it look more professional. 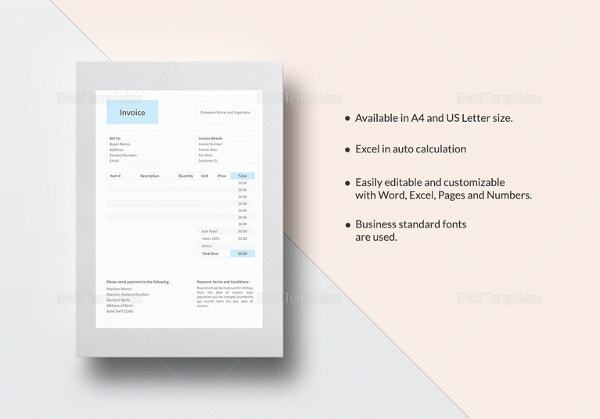 Start formatting by downloading them now! 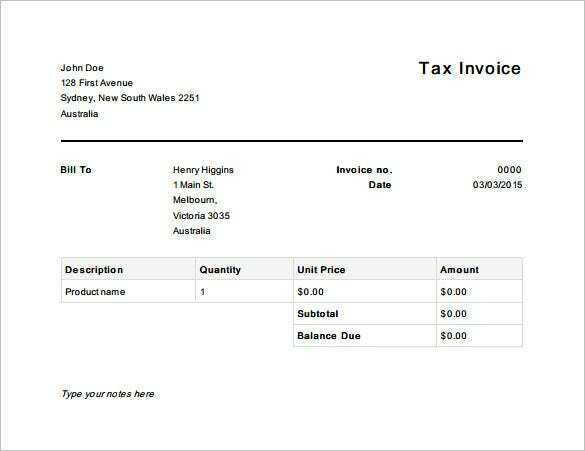 Our tax details generally come in invoices and they are designed in such a way so that maximum information can be put in. 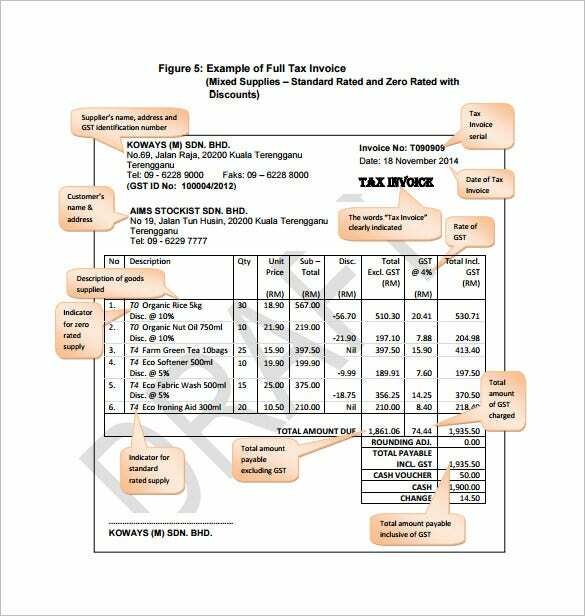 Our tax invoice template types follows the tradition but comes equipped with a more detailed layout so that the public can have a clearer view of where and how their money is being used as tax. 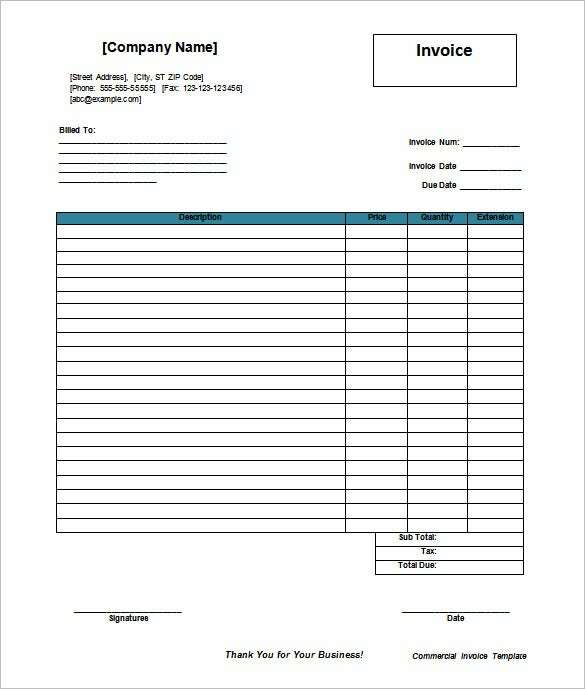 Any type of commercial ventures to make itself reputed and to expand, needs to give itself a professional look and has to come across in the view of the customer as presentable and law-abiding. 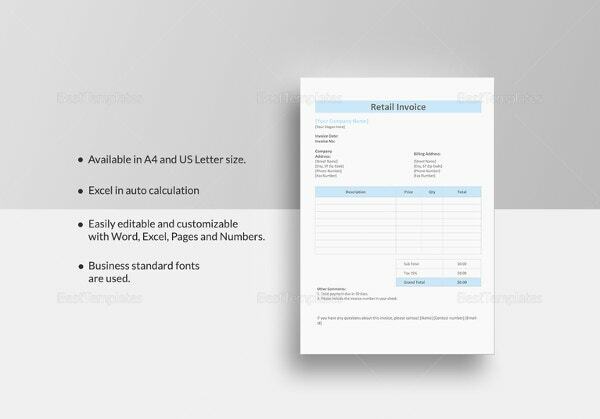 Our sample templates for commercial invoices is aimed at making all commercial ventures just that with its specialized layout and design in Excel. Download now! 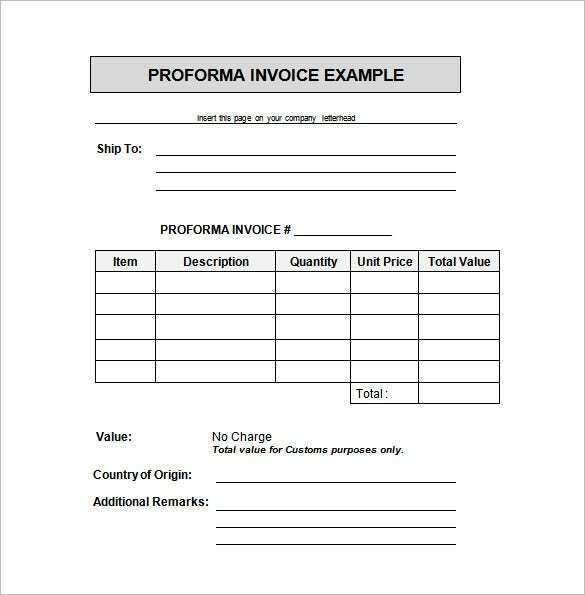 Proformas are generally financial documents that show potential or expected income, costs, assets or liabilities. 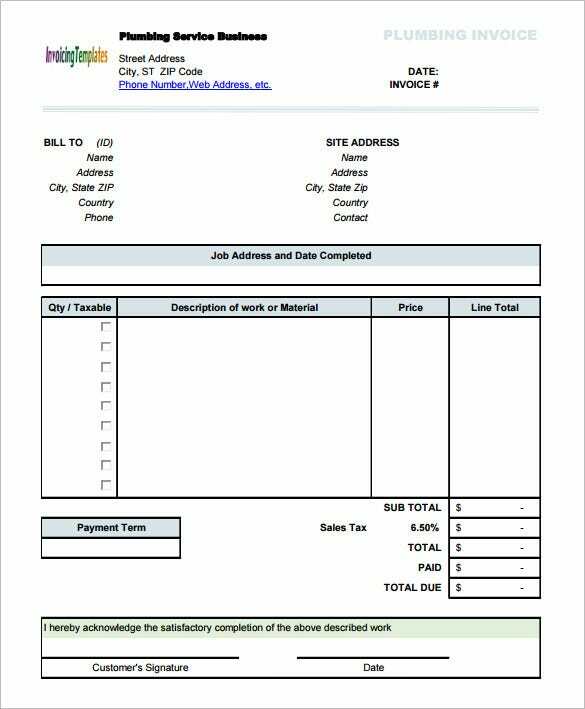 Thus these invoices have to be structured in a way that fits its use. 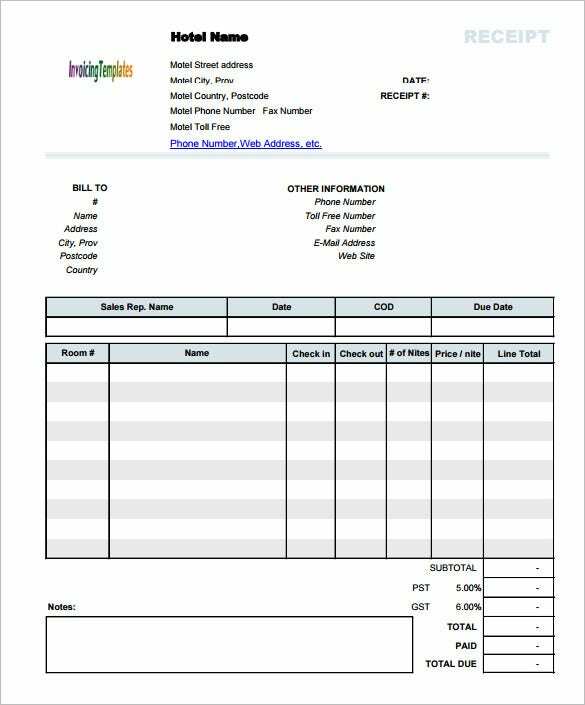 Our Proforma Invoice Templates come with different columns and labels that make it look like a standard document or form and can be used in any business ventures. 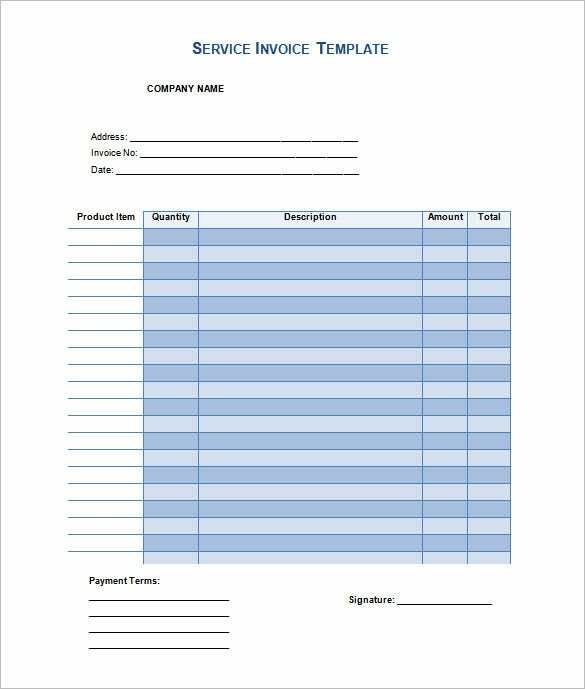 You need a few a basic items while starting your own business to give it shape and to make it look dexterous and polished. 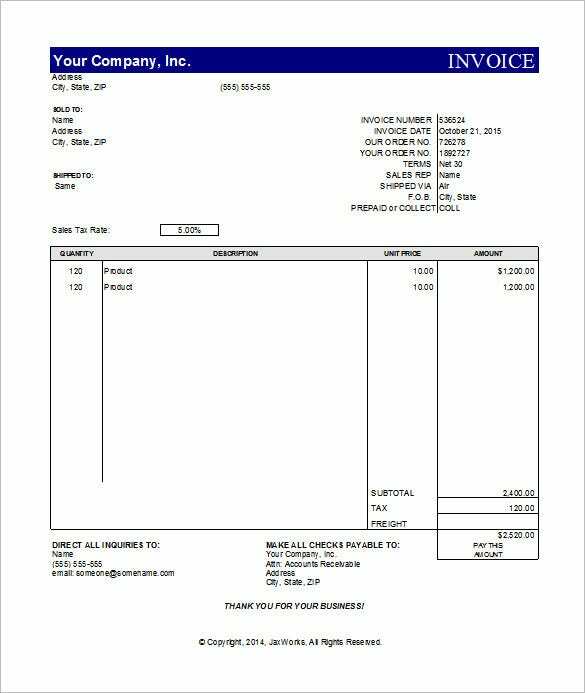 Invoices are one of them. 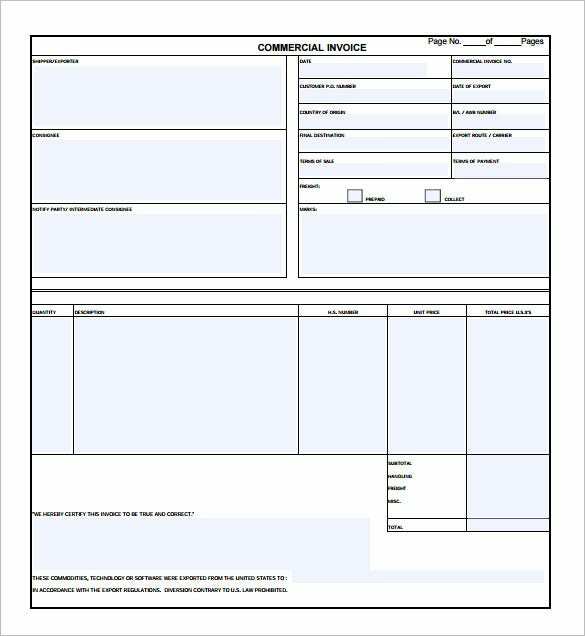 Use these templates, which are perfect for start-ups as it’s not too polished and yet comes with standard labels and structural details. Download them now! 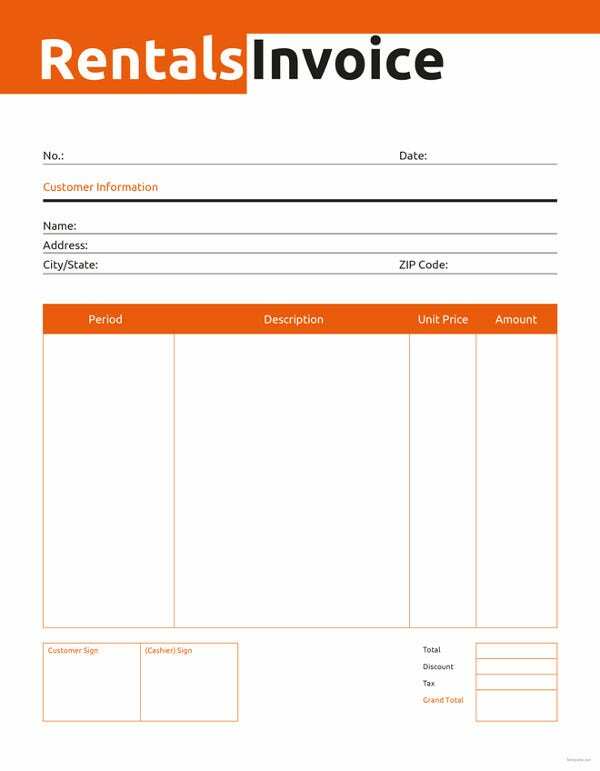 Invoices provide customer and sellers with information such as the price of the product sold, product serial number, VAT charges etc. 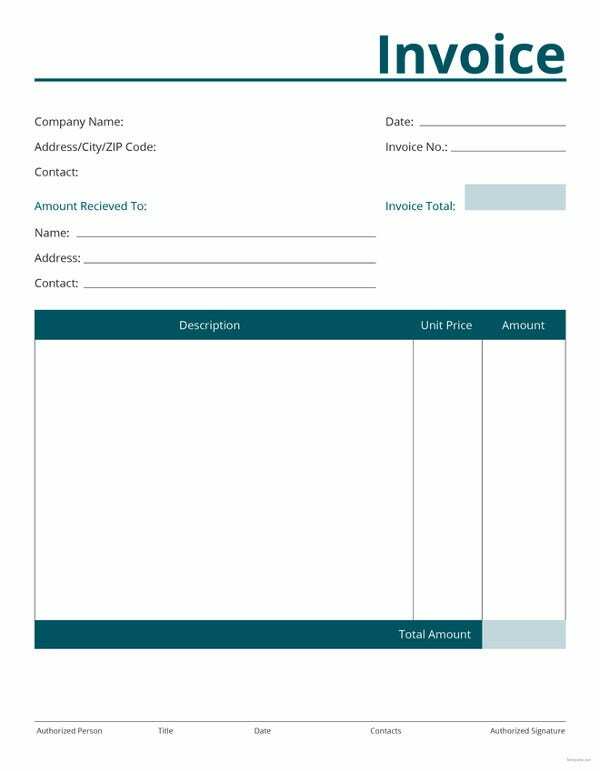 To sum up, all pertinent details are included in a business invoice sample templates thus making it mandatory in all business ventures. 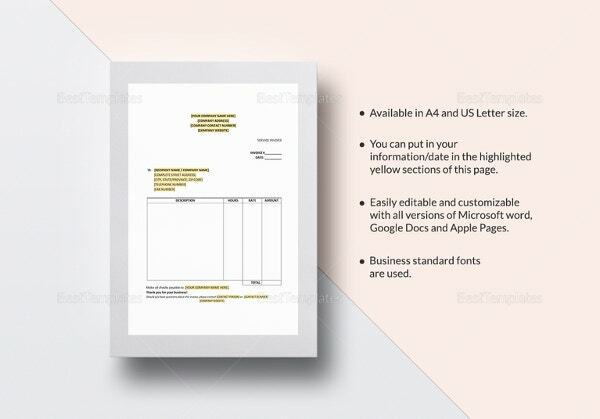 Download these templates, equipped with necessary details and make your business fruitful! 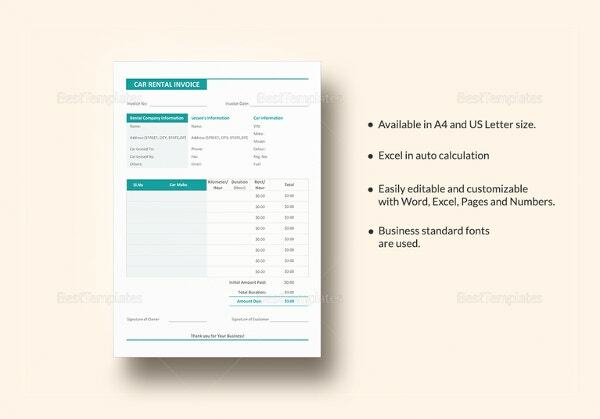 These simple sample templates includes information such as shipping information, unit price etc. 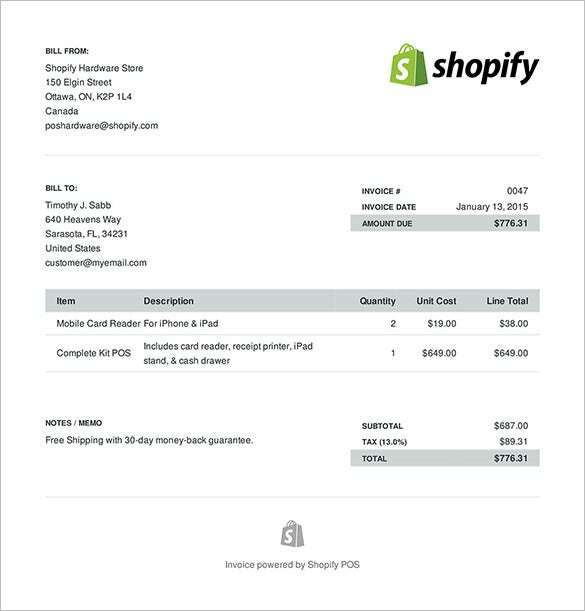 Mention handling, shipping fees and tax rates so that the customers know what they are paying for. 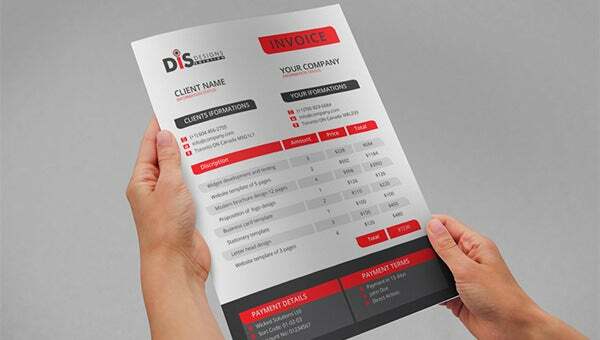 Its design is simple and was made with small businesses in mind. 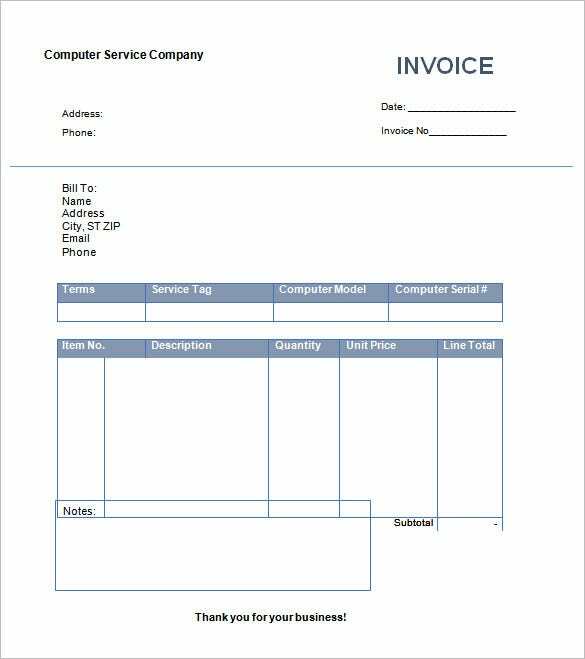 These invoice forms are unlike service templates. Download to use them now! 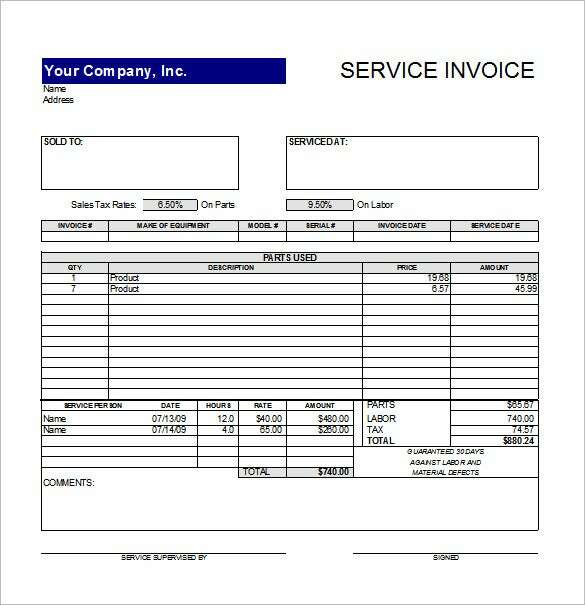 The invoice templates have specifically been designed to cater to service providers and consultants. 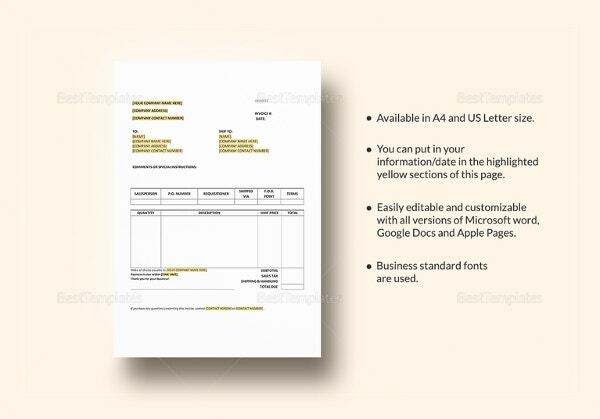 All of the templates are packed with different labels such as services provide type, logos, hourly rates, etc. 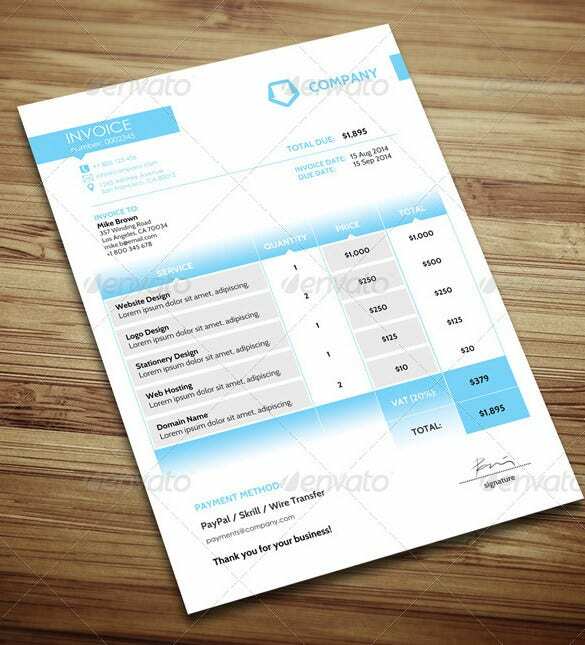 The design of all the invoice examples is thoroughly professional and will appeal to your clients and customers. 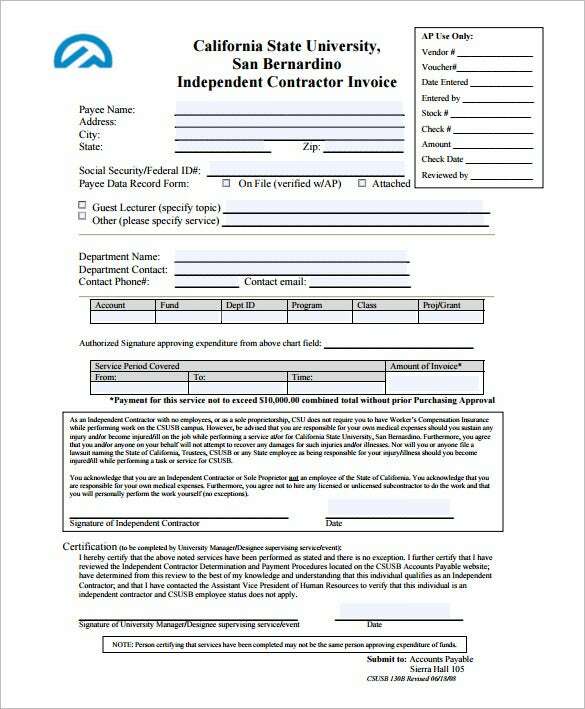 Contractors need invoice forms to give a detailed run down of costs incurred by its clients. 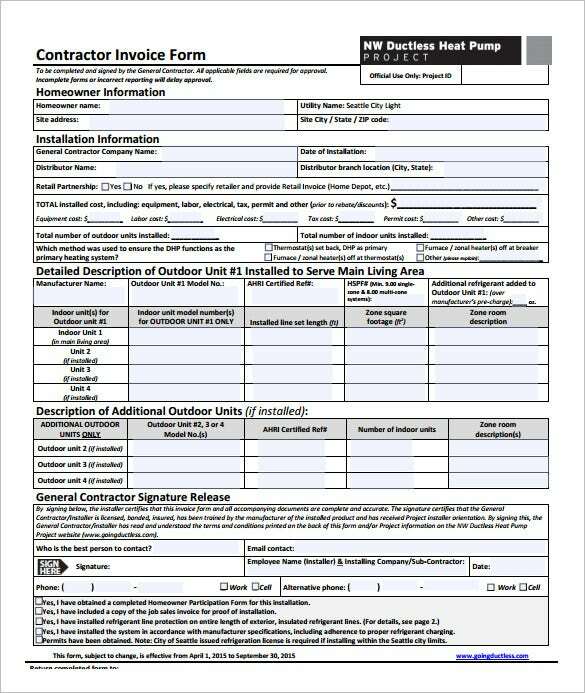 The overheads include labels such as materials spent, materials needed, labour costs etc. 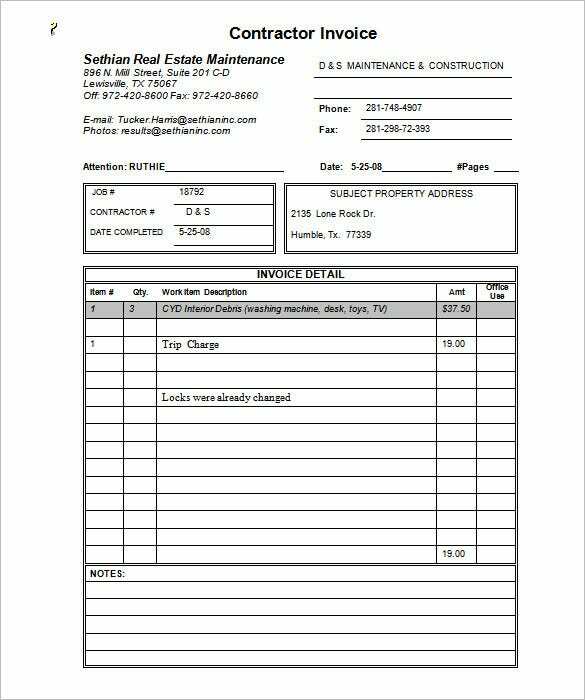 These invoices are equally important for clients as it is a proof of honesty and uprightness in the part of the contractors. 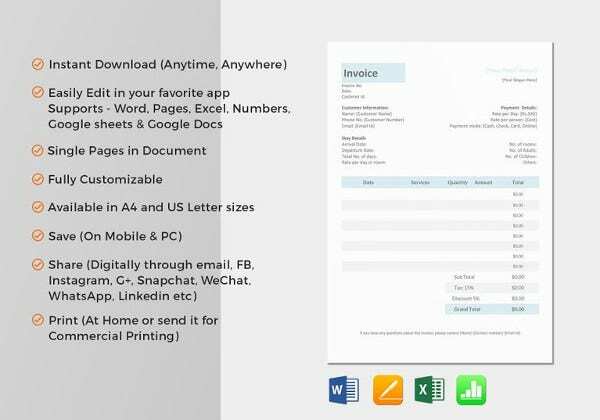 Download Contractor Invoice Templates word & excel to use them now! 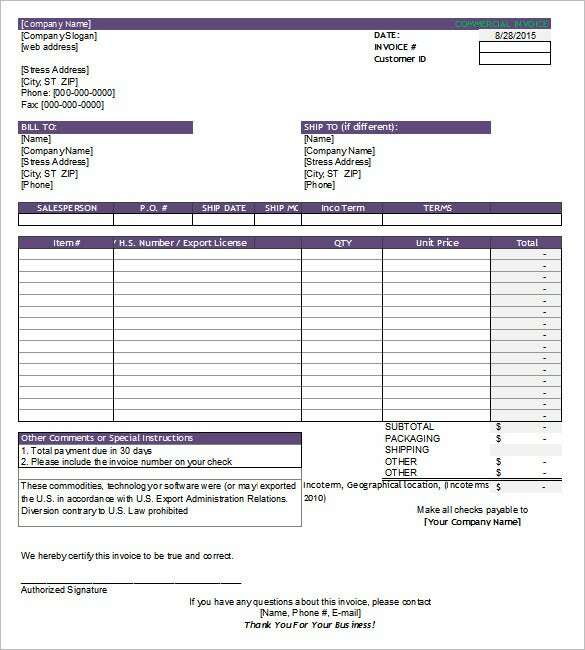 Having a thorough invoice which includes details such as cost of service, materials required etc. 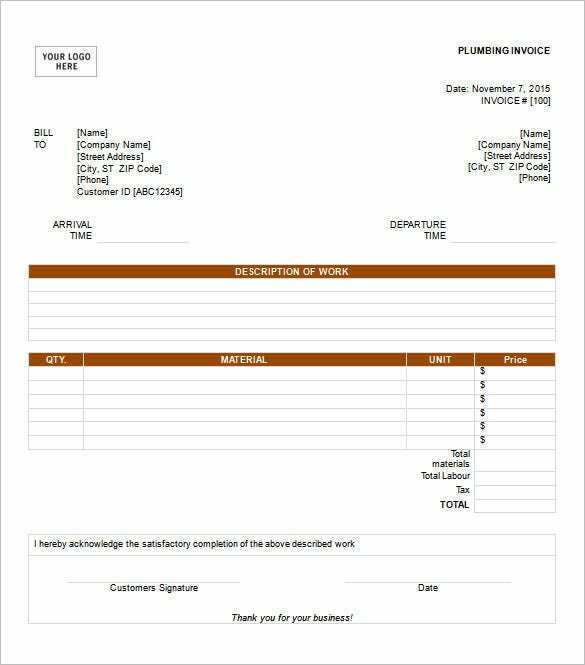 are extremely essential for a business like plumbing. 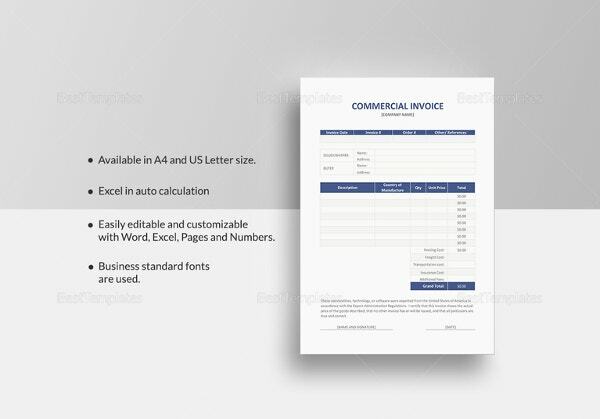 These invoices will serve as a proof of business done between the service provider and the customer. 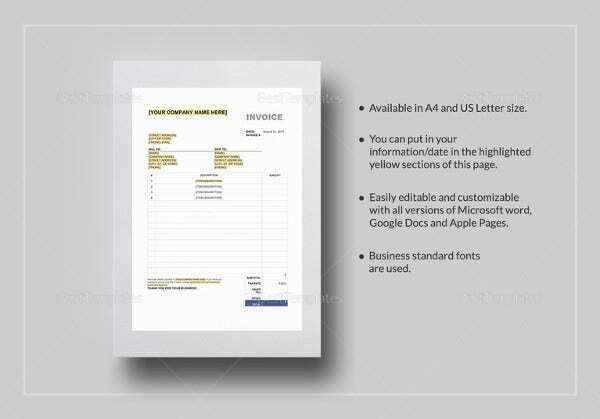 These word doc templates can be further customized and can be accessed by simply downloading them. 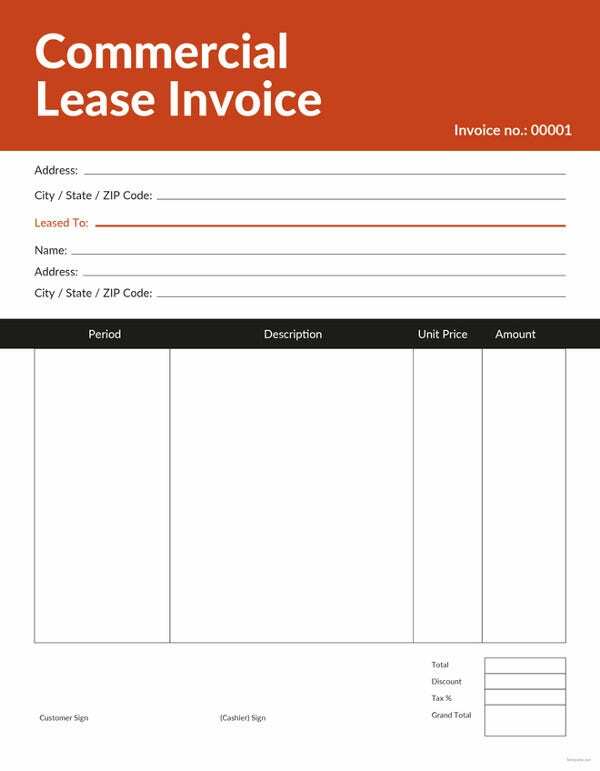 For a hotel business to flourish, needs to give it’s customers a rundown of services procured and charges incurred by them in form of invoice. 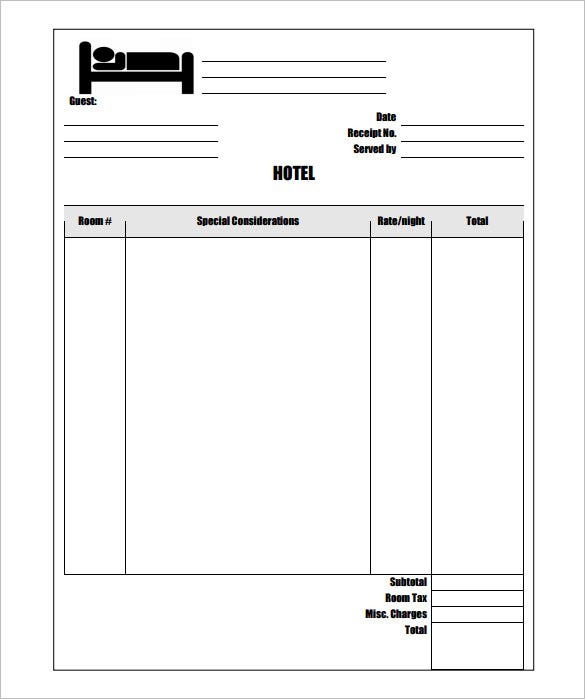 Our invoice sample templates specially designed for hotels comes with spaces for putting in details such as – room charges, room service charges etc. 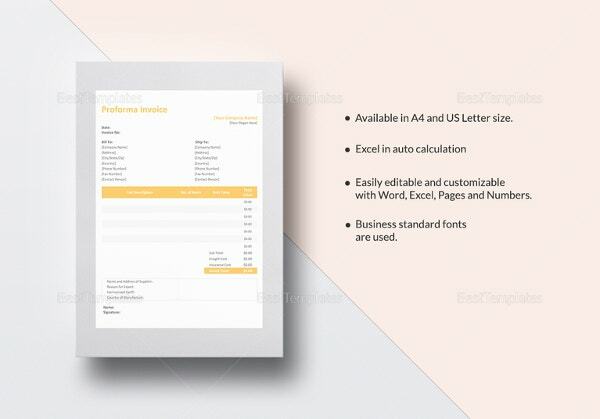 Download these word doc templates to use them!